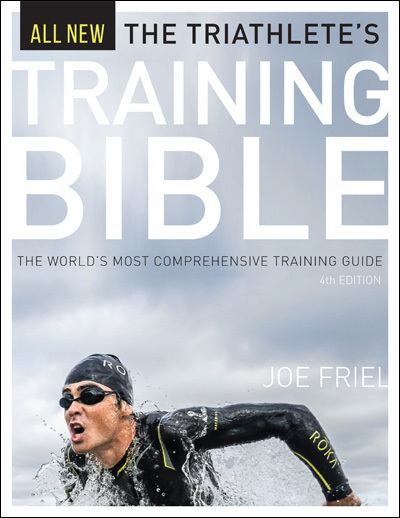 Joe Friel - Train for Duration or Distance? Train for Duration or Distance? I received a question from a coach this week which is common. The coach's athlete did a half-Ironman triathlon on a windy day and wasn't able to maintain his planned power and so slowed down a lot in the last several kilometers. Yet he was well-trained. What went wrong? This has to do with the concept of duration versus distance. Duration is a measure of how long the workout is based on time, not distance. We tend to think in terms of distance because our races are designed that way. What a triathlete typically does when preparing for a race is to determine how much time it will take to do the race. The point I want to make with you here is that it’s the race time, not the race distance, that is critical to success. So you need to think in terms of duration, not distance in training. I’ll try to explain that. With rare exceptions, the workouts I suggest athletes do are based on duration, not distance. The reason is that the intensity of a workout is specific to its length in time, but not necessarily to its distance. For example, if there are two runners in a 10-km race and one finishes in 30 minutes while the other, also working as hard as he can, finishes in 60 minutes, their intensities were not the same. The 30-minute finisher was working at a much higher intensity as a percentage of VO2max. If they were to both run as hard as they could for 30 minutes they would likely use almost exactly the same intensity; one would simply cover more ground than the other. But races aren’t designed that way. Here’s another example to help you understand why I use duration rather than distance. This one goes back to the coach's question. Let’s say you’re going to do a half-Ironman-distance race. The bike leg is a flat 90 km long, and so you’ve trained to do it at a given intensity. You're fit and ready. But it just so happens that on race day it’s extremely windy. The bike leg will probably take an additional 30 minutes to complete. What should you do about how intensely you’ll ride the bike? Should you keep it as planned? After all, the race is still 90 kilometers long. That hasn’t changed. Or should you reduce the intensity since the duration will be longer? The answer is to reduce the intensity. Intensity is always directly related to duration, not distance. If you keep the intensity the same but the bike portion takes an additional 30 minutes, you will fade badly in the last few kilometers and have a terrible run as a result. The bottom line here is that intensity is inversely related to time. This means that as one increases, the other decreases. As the time of a race or workout gets longer, the intensity at which you are working is reduced. It’s obvious. You can’t run a marathon at your 5-km pace. You run slower in the marathon because you have to run for a longer time. A 30-minute 10-km racer and a 60-minute 10-km racer are, essentially, not doing the same race, and they shouldn’t train the same way either. In the same way, if the bike race will take longer due to wind then you must race at a lower power. That’s a long way of simply saying that the intensity of your workouts and races is more closely tied to their durations than to their distances. Workouts need to be thought of the same way. Train for duration, not distance. Joe, I recently read matt fitzgerald's book 80/20 running, In which he cites many studies conducted on recreational and elite athletes that show the optimal intensity distribution for any given sport, cycling, running ect... should be 80 % below your ventilatory threand 20 % above it for the year. and this number would be slightly adjusted depending on sport. ex. Road cycling may be 70/30 due to need for more high intensity work. What do you think of this idea? and in a periodised program im assuming you base would be around 90/10 and build would be around 50/50? to even it out to that 70/30 (im a road cyclist)? what is the yearly intensity distribution for your road cyclist athletes? on average. JP--There are two ventilatory thresholds. VT1 occurs at about aerobic threshold which is roughly 30bpm below the lactate threshold. That is about VT2. The research shows that most elite athletes training volume is around 80% below VT1 with a big portion of the remainder above VT2. I've written about this many times here in this blog. Just search "polarized" for the posts. How much above VT2 of the remaining 20% depends on the event for which one is training. You asked about distribution for cycling. There again it depends on the event--a 45 min crit or a 3 week stage race. Big difference in distribution of that remaining 20%. What if I have a 3h run scheduled where I know I'll go above 36k. Should I stop at 30/32 to speed up recuperation or go for the full duration? 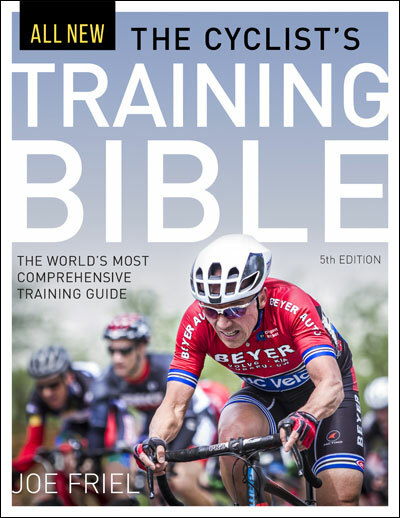 I'm training for Challenge Roth using your book 'Your best triathlon'. 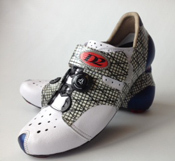 Bert Deruyck - Train for duration, not distance.